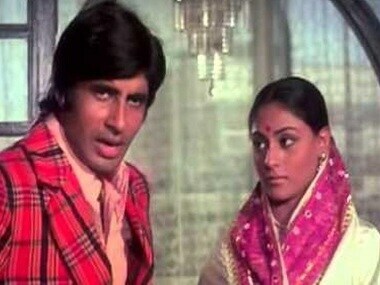 Amitabh Bachchan, Jaya to star in lead roles in Shoojit Sircar's next? 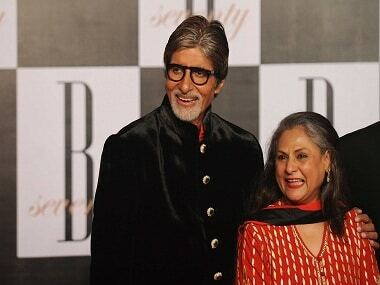 Amitabh Bachchan and Jaya Bachchan will play a couple in love for 40 years but with a lingering fear of losing each other to death. 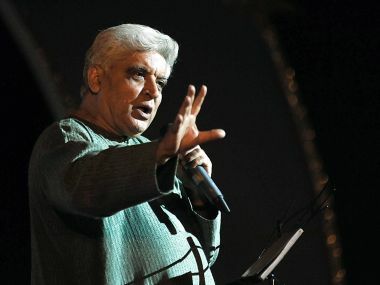 The filmmaker-turned-lyricist Javed Akhtar turns 71 today. 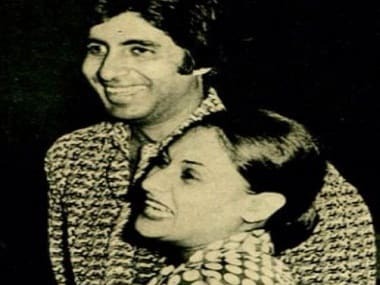 More than being one of the better depictions of adultery in Hindi cinema, Silsila is also the best example of how sometimes a film should embrace momentary failure for eternal glory. 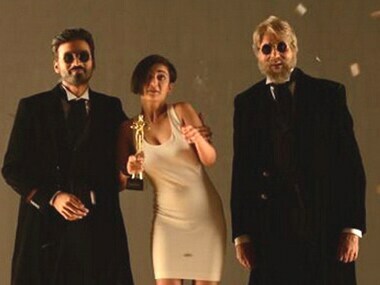 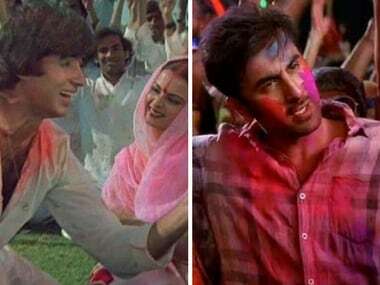 Shamitabh also stars Rekha and there were speculations about the pair coming together on the screen but Amitabh Bachchan has cleared the air saying the Silsila actor does not share any scene with him in the film.